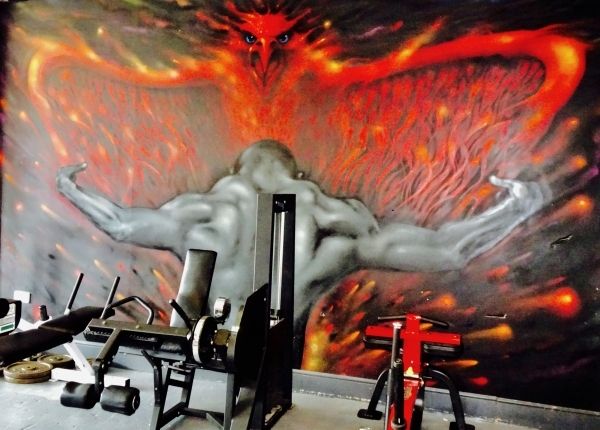 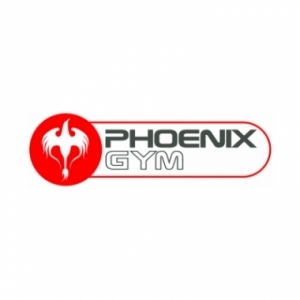 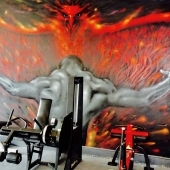 Phoenix Gym is a formidable facility, located in the heart of the fine city of Norwich. 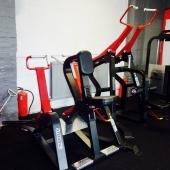 It is considered one of the best gyms in Norfolk and has the most welcoming and encouraging staff. 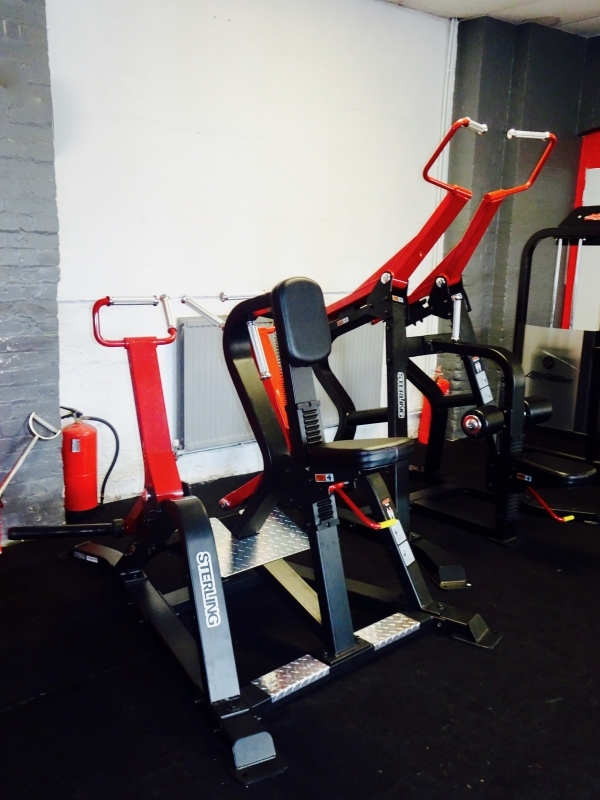 The variety of training offered is second to none, and their range of equipment is simply astounding. 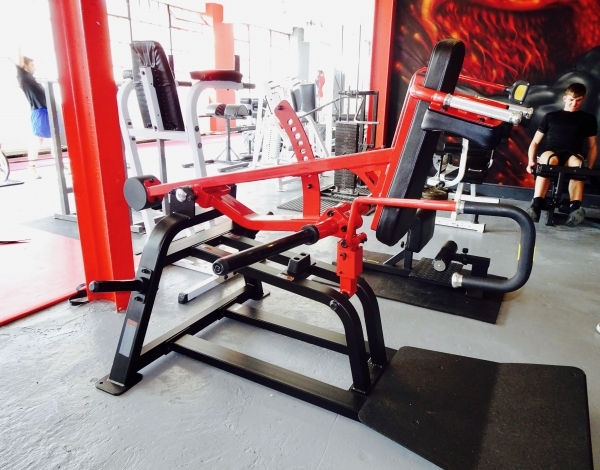 We were approached by Managing Director of Phoenix, Mark Bone, to source some new and innovative equipment lines, predominantly strength equipment, to refresh the gym, and meet the needs of the large number of Phoenix clients who are avid weight lifters. 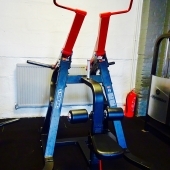 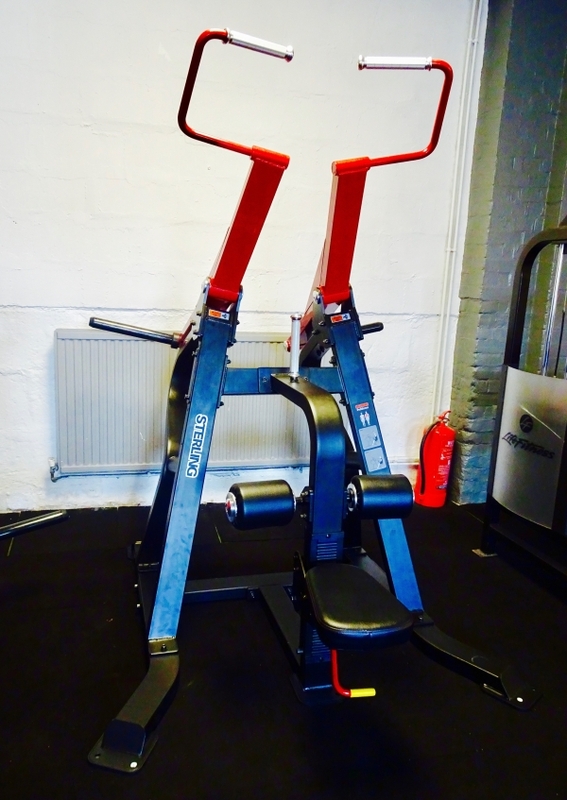 Mark and his colleagues were eager to introduce some original pieces, and were so impressed with the Gym Gear Sterling and Elite Series machines that they invested in virtually complete sets. 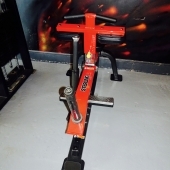 The stars of this project are the unique TireFlip 180 XL, which will be causing quite a stir for those who love tyre flipping, and the custom-made Kustom Kit Kombo Rack, which feels incredible and looks amazing in striking scarlet and black. 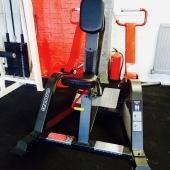 From the Gym Gear Sterling Series, CYC provided the Row, Half Rack, Integrated Platform, V Squat, T-Bar Row, Pull Down, Chest Press, Shoulder Press, Seated Calf Raise, Leg Curl and Bicep Curl machines. 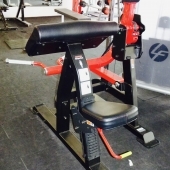 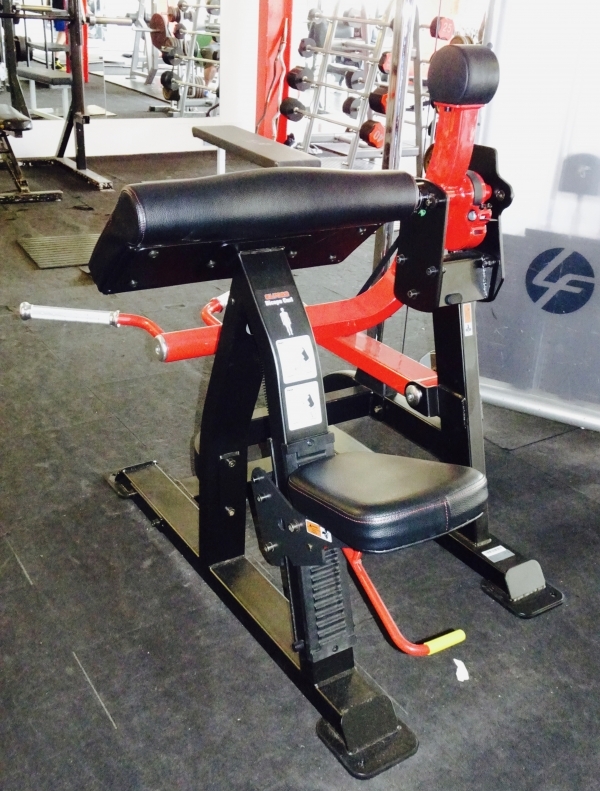 From the Elite Series, Phoenix clients have the Abdominal Crunch, Pec Fly/Rear Deltoid, Preacher Curl and Hack Squat/Leg Press machines to enjoy. 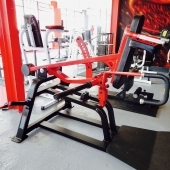 Gym Gear accessories include the 10 Barbell/Double Sided Storage Rack, 10 Ball Double Sided Storage Rack, Gym Gear Land Mine Core Plate Trainer & Handle and Olympic Hex/Trap Bar. 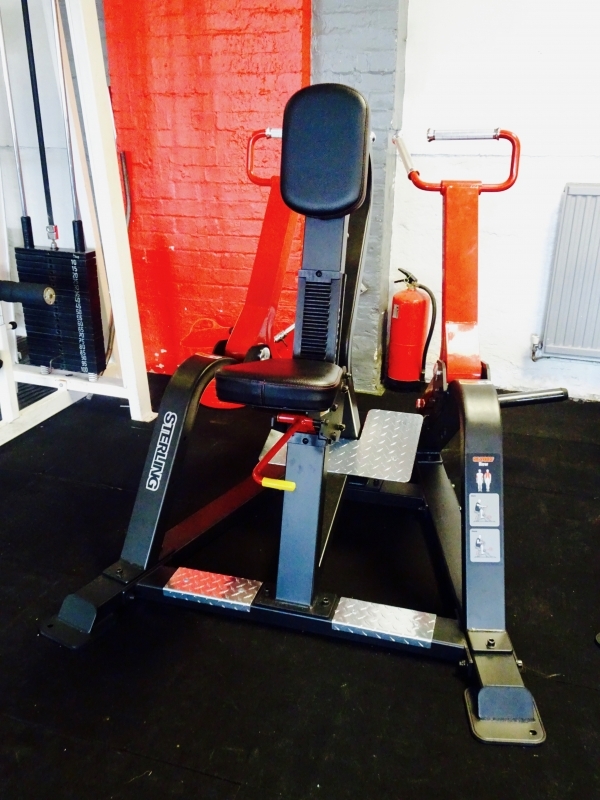 CYC recommended Exigo benches, so Phoenix opted for the Exigo Olympic Multi Bench and Olympic Oak Lifting Platform. 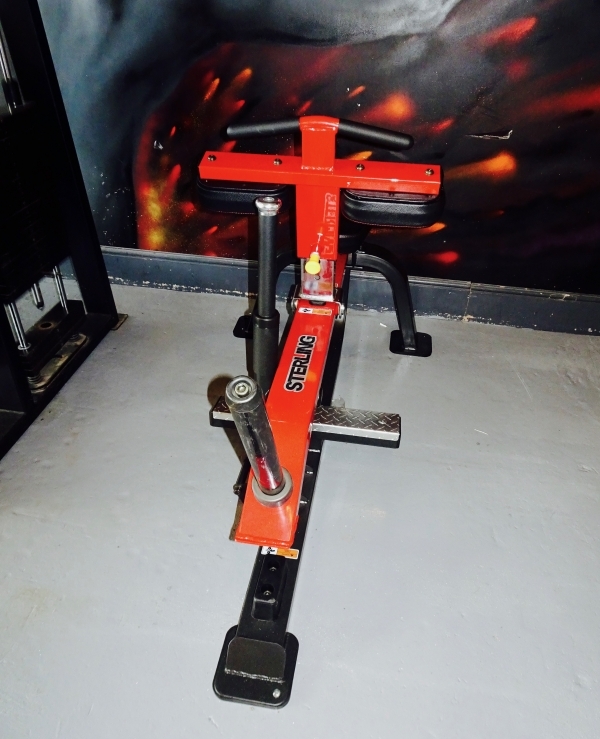 Jordan Fitness was the brand selected for a set of 5 Plyo Boxes, Urethane Barbells and Olympic Tri Grip Rubber Plates, and ATX for its Olympic Bars.